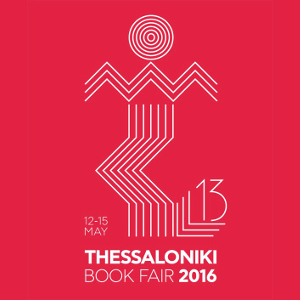 The electronic directory of Greek Book Publishers, as presented here, was compiled from the lists of participants in the Thessaloniki Book Fair, which every year hosts a wide range of publishers and book professionals from all sectors of the domestic book market. The Hellenic Foundation for Culture, in cooperation with the Greek publishing industry, by maintaining and continuously updating this list, aims to provide a useful tool for professionals, readers, and researchers. The directory is alphabetical and searchable by category. The project was realised with the technical support of the ASSOCIATION OF GREEK PUBLISHERS AND BOOKSELLERS. It is the most important annual event for the book and its professionals organized in our country. It constitutes a cultural institution with international character that changed the landscape of the book industry and became a reference point for all readers and bibliophiles.